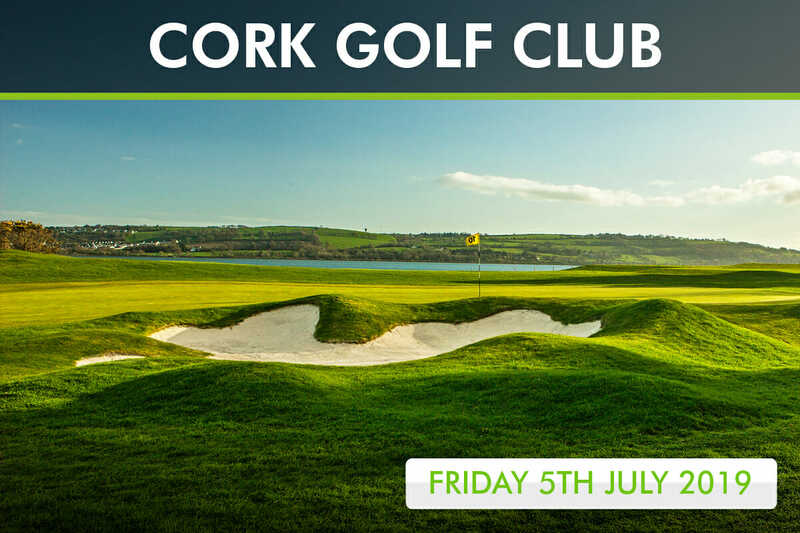 Event seven of 14 in the Irish Golfer Event series 2019 heads for Cork Golf Club. Ranked 37 in our list of the Top 100 Courses in Ireland this year, this remarkable Alister MacKenzie crafted course on Little Island is known for its famed quarry holes but there is so much more to it than that. A recent overhaul of the bunkers has seen some MacKenzie flourishes return and, with them, increased challenges off the tee and on approaches.